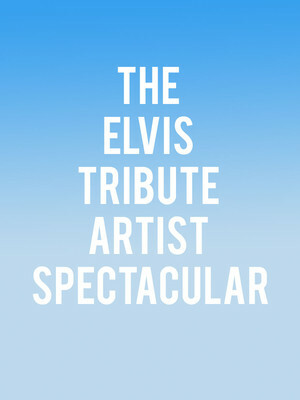 Why See The Elvis Tribute Artist Spectacular? 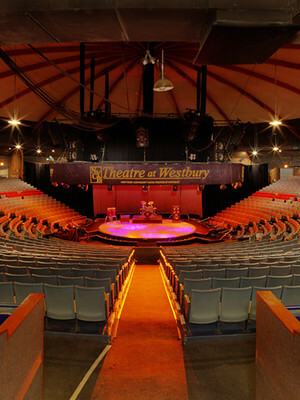 Get ready to swing like the King at the best Elvis Tribute Concert in the business! 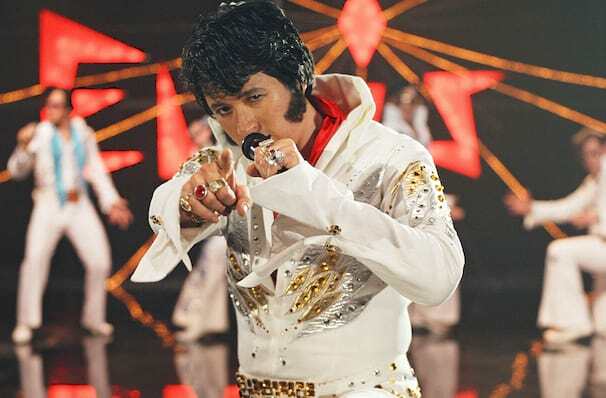 There'll be much shimmying and shaking as four revolving Elvis sound and lookalikes take to the stage to perform legendary songs like Blue Suede Shoes, Hound Dog, A Little Less Conversation and Love Me Tender. If you closed your eyes, its the closest thing to an audience with the King! The concert starts with a top Elvis impersonator, either Shawn Klush, Cody ray, Slaughter, Dwan Z or Ryan Pelton taking on the legendary performer's early years in music, with rock-a-billy hits aplenty. They'll then continue era by era, finally transforming into the diamond-encrusted, white-suited persona of Elvis' Las Vegas years. To top it all off, the show often invites special guests to join the action. Past guests include Rock and Roll Hall of Famers The Blackwood Quartet. Sound good to you? Share this page on social media and let your friends know about The Elvis Tribute Artist Spectacular at St. George Theatre. Please note: The term St. George Theatre and/or The Elvis Tribute Artist Spectacular as well as all associated graphics, logos, and/or other trademarks, tradenames or copyrights are the property of the St. George Theatre and/or The Elvis Tribute Artist Spectacular and are used herein for factual descriptive purposes only. We are in no way associated with or authorized by the St. George Theatre and/or The Elvis Tribute Artist Spectacular and neither that entity nor any of its affiliates have licensed or endorsed us to sell tickets, goods and or services in conjunction with their events.